Eight Sydney Taylor Honor Books were also recognized. 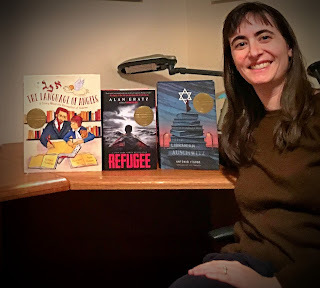 For Younger Readers, the Honor Books are: Yaffa and Fatima: Shalom, Salaam adapted by Fawzia GilaniWilliams, illustrated by Chiara Fedele, published by Kar-Ben Publishing, a division of Lerner Publishing Group and Drop by Drop: A Story of Rabbi Akiva by Jacqueline Jules, illustrated by Yevgenia Nayberg, published by Kar-Ben Publishing, a division of Lerner Publishing Group. For Teen Readers, the Honor Books are: To Look a Nazi in the Eye: A Teen’s Account of a War Criminal Trial by Kathy Kacer with Jordana Lebowitz, published by Second Story Press; Almost Autumn by Marianne Kaurin, translated by Rosie Hedger, published by Arthur A. Levine Books, an imprint of Scholastic; and The Girl with the Red Balloon by Katherine Locke, published by Albert Whitman & Company. In addition to the medal winners, the Award Committee designated twelve Notable Books of Jewish Content for 2018. 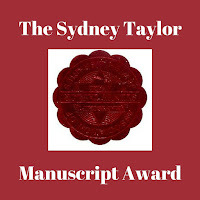 More information about the Sydney Taylor Book Award and a complete listing of the award winners and notables can be found at www.sydneytaylorbookawards.org. 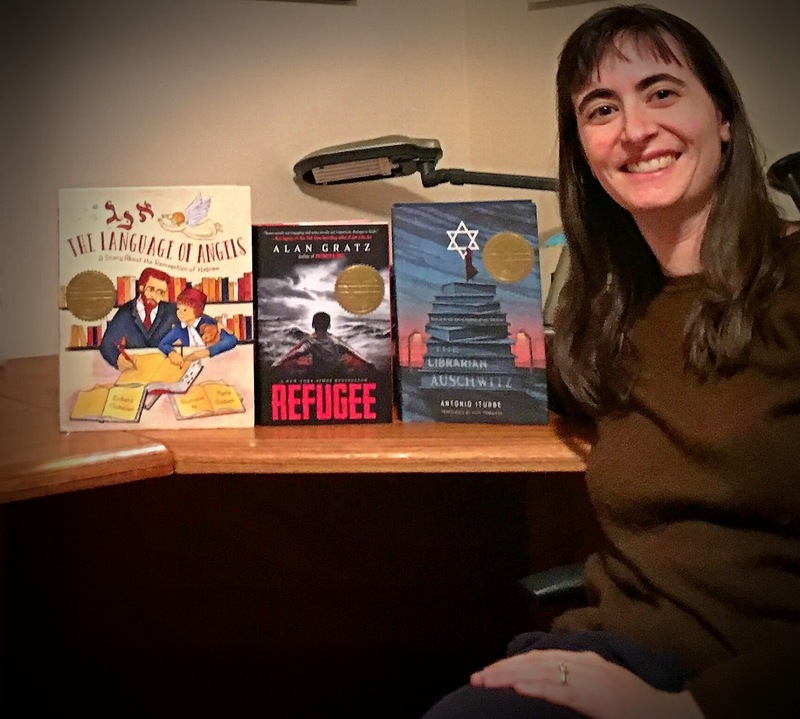 The Language of Angels and Refugee were also named winners of the 67th Annual National Jewish Book Awards, which were announced today as well. 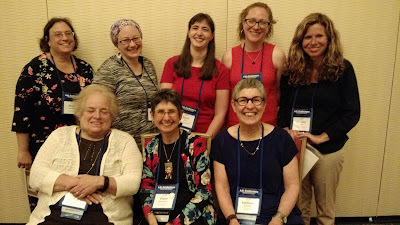 A full list of all the winners can be found on the Jewish Book Councils website here. Members of the 2018 Sydney Taylor Book Award committee are: Chair Susan Kusel, Temple Rodef Shalom Library, Falls Church, VA; Rena Citrin, Bernard Zell Anshe Emet Day School, Chicago, IL; Elissa Gershowitz, Horn Book Magazine, Boston, MA; Rebecca Levitan, Baltimore County Public Library, Pikesville Branch, Baltimore, MD; Heather Lenson, Joseph & Florence Mandel Jewish Day School, Beachwood, OH; Marjorie Shuster, Congregation Emanuel of the City of New York, New York, NY; and Rivka Yerushalmi, Silver Spring, MD. 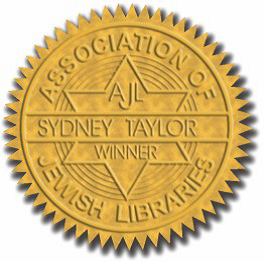 In an unusually strong year, the Committee is pleased to name three honorable mention manuscripts: Go To Yourself by Stuart Melnick is the story of an Orthodox boy preparing for his bar mitzvah. Through sports he experiences the outside world for the first time and learns about friendship, decisions and their consequences. Diverse characters and a warm family setting are hallmarks of this story. Raising Canaans by Catherine Orkin Oskow uses humor to tell the story of a dog-crazy preteen who obsesses over the Canaan dogs that her aunt raises and finally comes to accept that she cannot have a dog. Reeni’s Turn by Carol Coven Grannick uses verse to follow ballet dancer Reeni from doubt about herself to self-acceptance. The contemporary story focuses on issues common in today’s families. 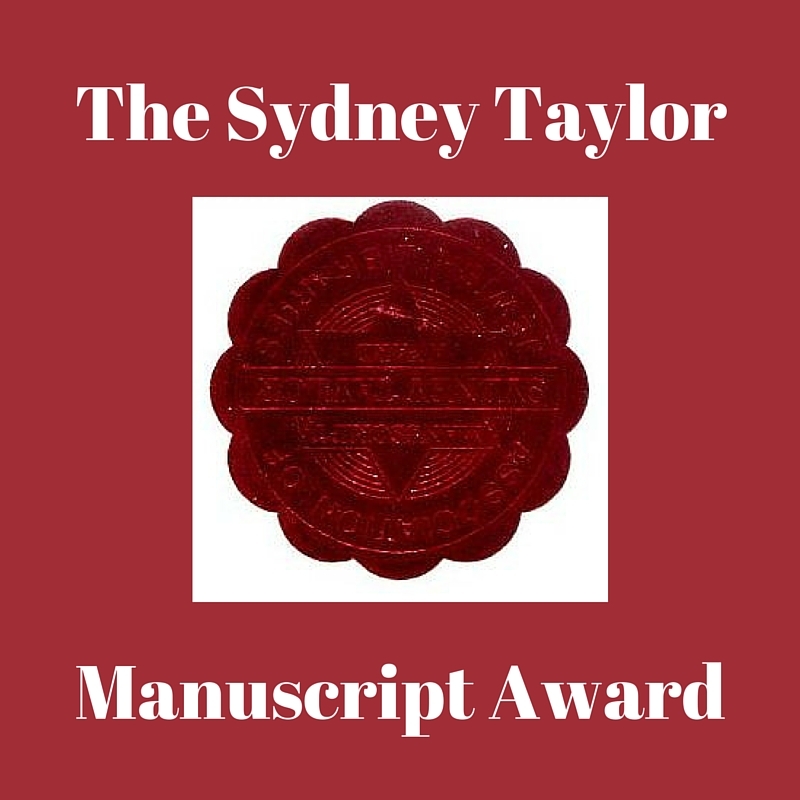 UPCOMING: 2018 Sydney Taylor Book Award Announcement!